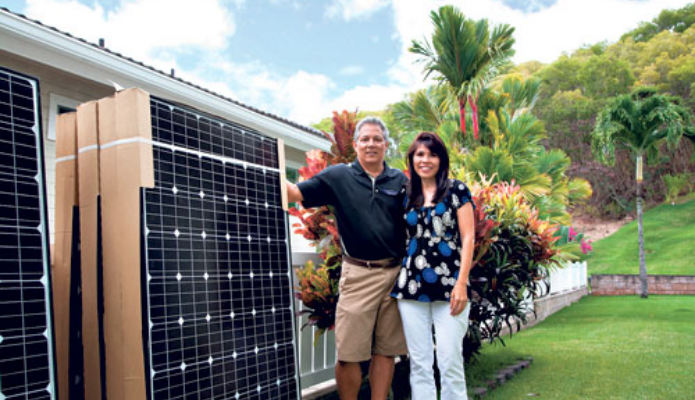 Hawaii’s solar industry was one of the fastest growing markets in the nation. From 2005 to 2016, there was a massive demand for residential and commercial solar panels and Hawaii had seen nothing like it. The boom was caused by many reasons including the high costs of electricity, solar technology becoming less expensive, the weather in Hawaii, and even Hawaii's government expanding their Renewable Portfolio Standard aiming to hit 40% renewable energy by 2030 and 100% by 2045. Back in 2001, a measure was passed introducing NEM, an incentivized program that promoted solar panel technology by crediting customers with sending their excess energy back to the grid. 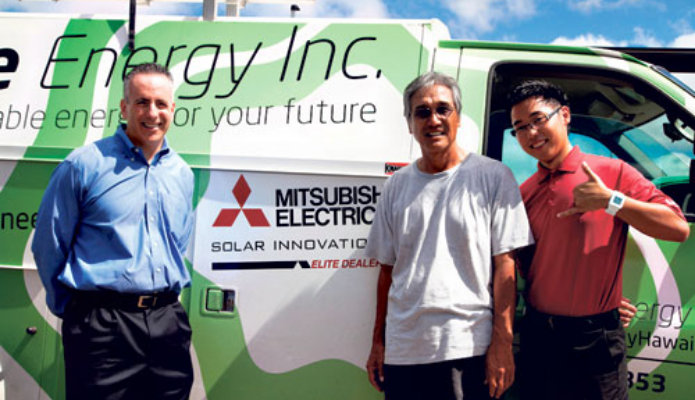 This program was a great success and helped Hawaii's solar industry get off the ground. While this program is closed to new applicants, it's open to customers with pending applications submitted before Oct. 13, 2015. From time to time, a customer will contact us asking about NEM, so if you have a pending application, please call at 808.842.5853 and a representative can walk you through the process of getting your application honored. 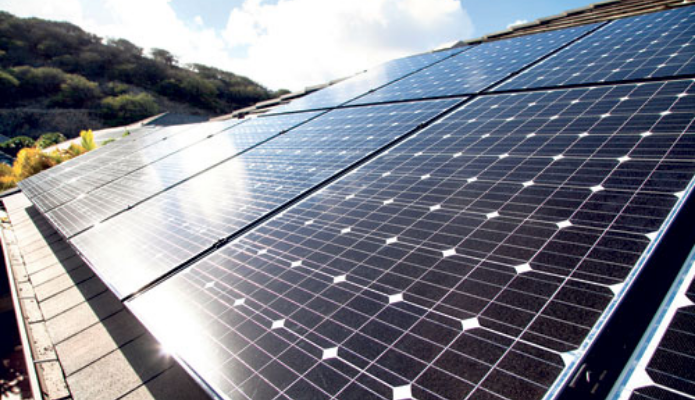 What's the current status of Solar in Hawaii? There are 4 programs available for customers. Customer Self-Supply is a program that's ideal if you don't want to export energy to the grid. This program integrates grid support technology with your system for grid stability. A program where systems have the option to export energy to the grid from 4 p.m. – 9 a.m.
With the newest exciting program being NEM Plus! Is available only to current NEM customers. It allows NEM customers to add non-export capacity to their home or business without affecting their NEM status.